I feel like I've been quoting and linking to FilmChat all week! 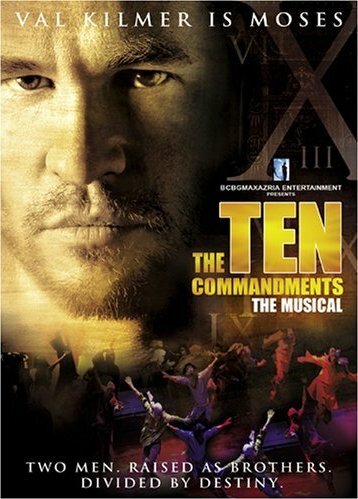 Another new DVD release that might interest Bible film fans is The Ten Commandments: The Musical starring Val Kilmer. 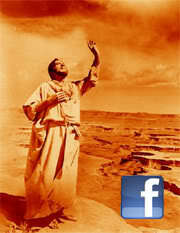 Kilmer, of course, voiced Moses in The Prince of Egypt (1998), although his songs were sung by Amick Byram. FWIW, my brother Geoff recently wrote his own musical which was performed at Cambridge Community Church at the end of October. I wasn't able to go, but I hear it was very good (although that was from my oh-so-slightly biased parents). 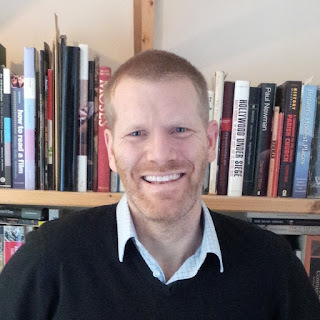 FWIW he used stills from The Bible Collection's Moses as part of the set design.